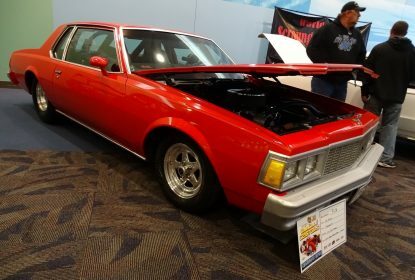 Epic Historical Drag Gallery: 1970s AHRA Action – Muldowney, Ivo, Grumpy, Jungle Jim, More! 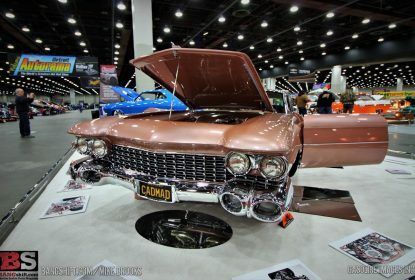 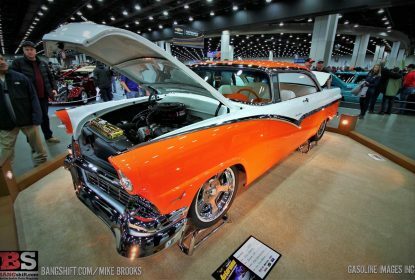 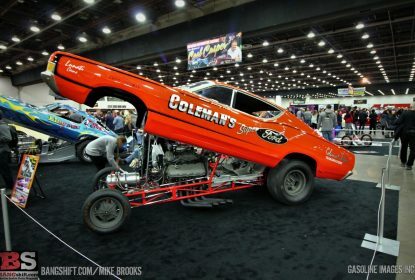 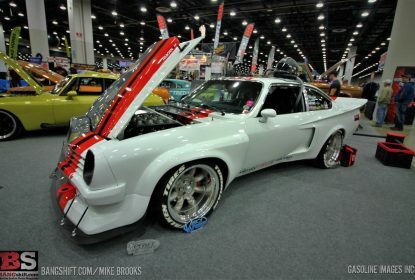 2019 Detroit Autorama Photo Coverage: Wall To Wall Badassery In Detroit – Check This OUT! 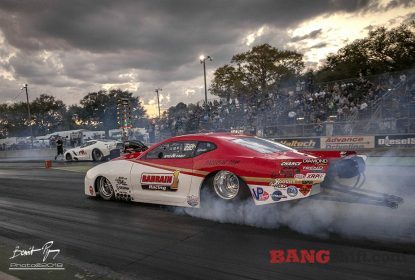 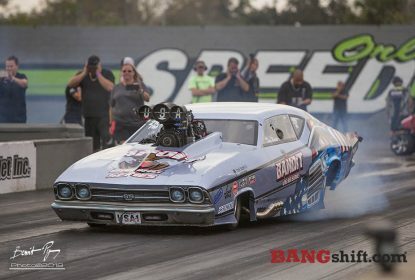 Pro Mod Action Gallery: These Images From Orlando and The World Outlaw Nationals Will Get You Ramped Up! 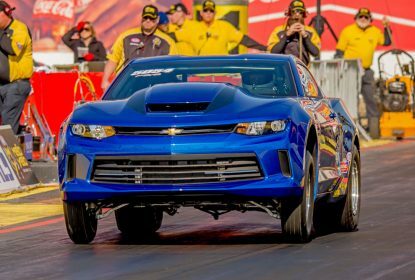 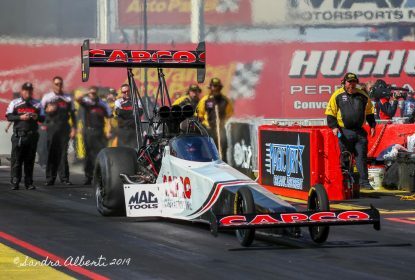 35th annual NHRA Arizona Nationals – Epic Sportsman Gallery! 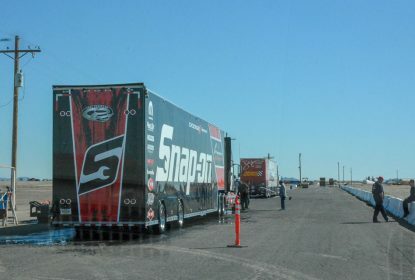 Improving Weather For 35th Annual NHRA Arizona Nationals Eliminations! 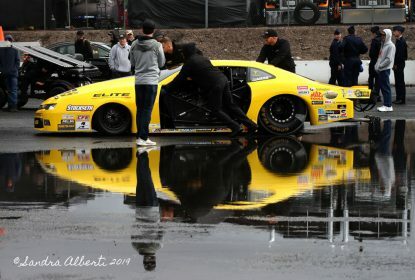 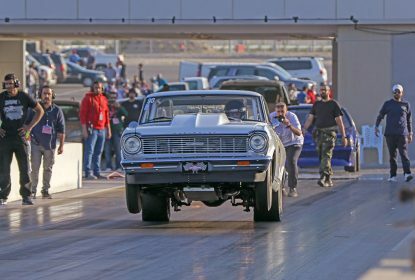 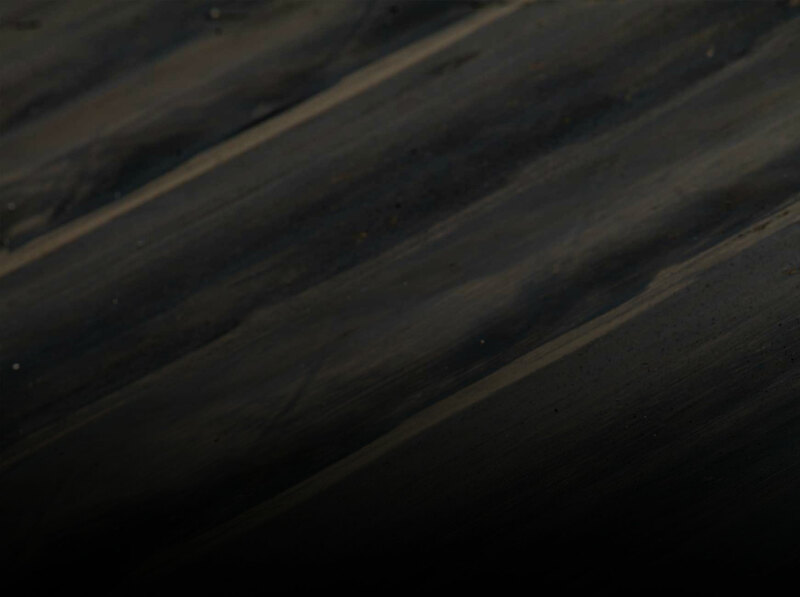 Cold And Wet Weather Welcomes NHRA Arizona Nationals Racers! 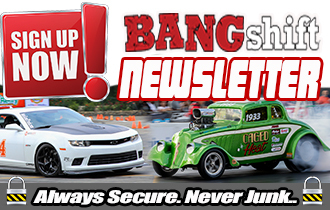 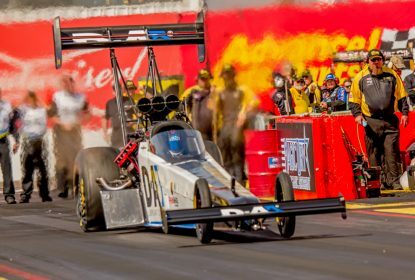 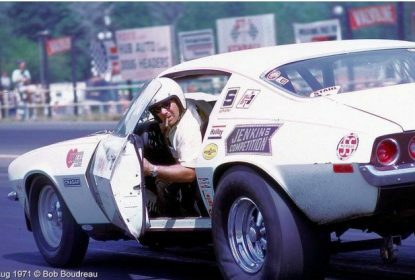 Setting Up The 35th Annual NHRA Arizona Nationals – Before Burning Nitro!